Philip Glass's opera about Walt Disney is to get its UK premiere at the English National Opera (ENO) next year according to the BBC. 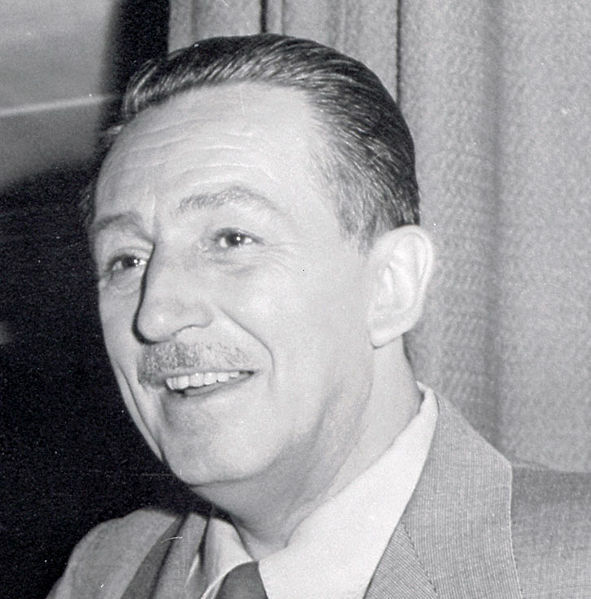 The opera, called The Perfect American, imagining the final months of the life of Walt Disney as told by a fictional Austrian cartoonist who worked for Disney in the 1940s-50s, will have its world première at Madrid's Teatro Real on 22nd Jan 2013. I just love Walt Disney even Micky mouse. If he still be a live his company will be the largest in the world. Like my page http://www.textme4free.com/ is the second largest lol.